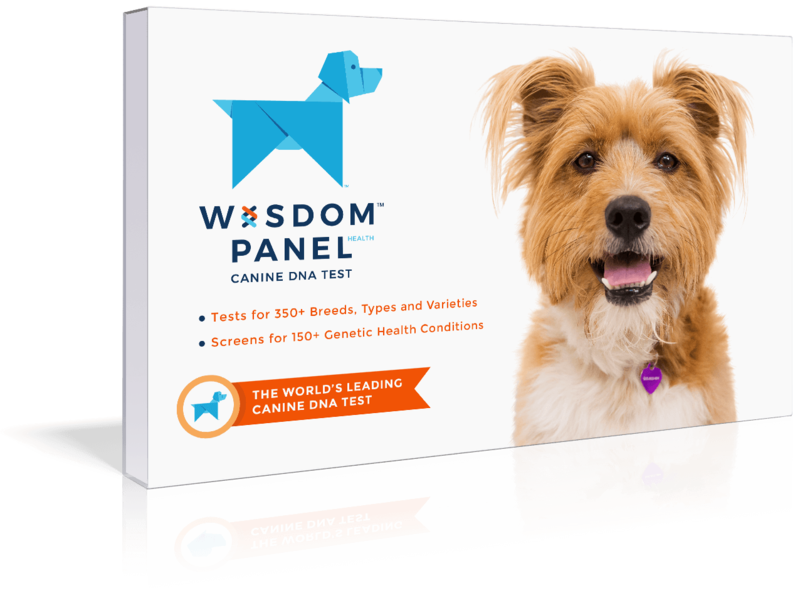 Intelligent, active, playful and usually friendly dogs, with a unique ability to bounce or leap straight up off the floor when greeting or when very excited. 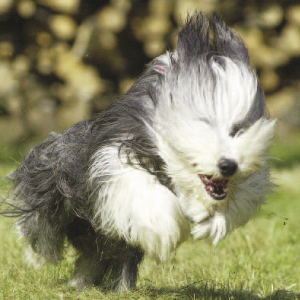 Enjoy dog sports such as flyball, musical freestyle, herding, Frisbee, agility, tracking, and competitive obedience; as well as swimming and jogging. 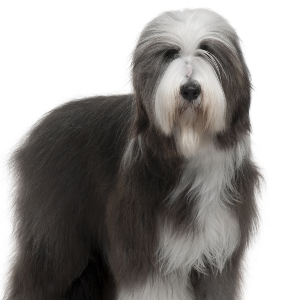 Bearded Collies respond well to reward-based training involving treats or favorite toys. Herding children and chasing moving vehicles or wildlife may impair bonding. 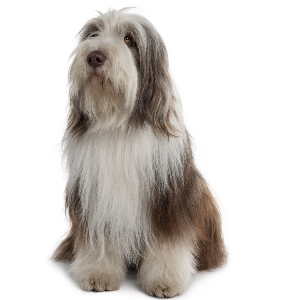 Boisterous and bright, the Bearded Collie is originally from bonnie Scotland, where the breed first appeared in the 18th century. 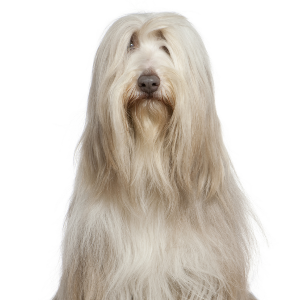 These cheerful and active dogs are thought to be related to the Old English Sheepdog, Komondor and Polish Lowland Sheepdog. 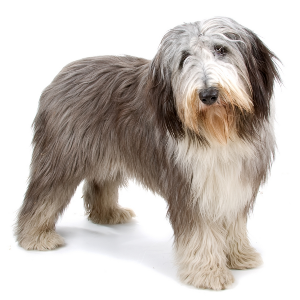 The breed almost became extinct in the early 1900s but was luckily re-established in 1944. 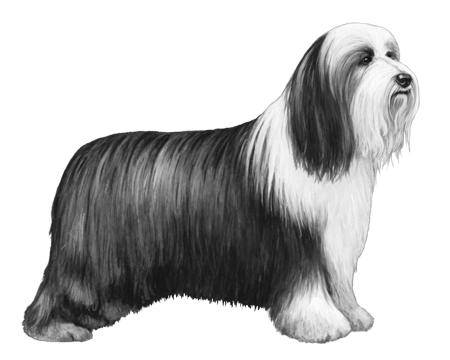 They received recognition from the American Kennel Club in 1976. ‘Beardies’ are famous for their characteristic ability to bounce straight up off the ground – sometimes referred to as a ‘beardie bounce.’ Combined with their friendliness and loyal personalities, it’s not a big leap to see why they capture so many hearts.